ptfe Non-stick reusable bbq grill matliner is made of PTFE and fiberglass.Taking the advantage of the non stick and heat resistance of ptfe with the strength and dimensional stability of fiberglass, our PTFE Non-stick bbq grill mat help you to avoid to put the food on dirty, burnt and rusty BBQ grill or plate directly, helps to keep BBQ grill clean, saves hard work to wash. Most important, there is no need to put oil or grease on the Re-usable BBQ Grill Sheet any more, so allows customers to bbq in a much healthier lifestyle. easy to clean in soapy water with a sponge, or kitchen paper. Using Re-usable BBQ Grill Sheet? 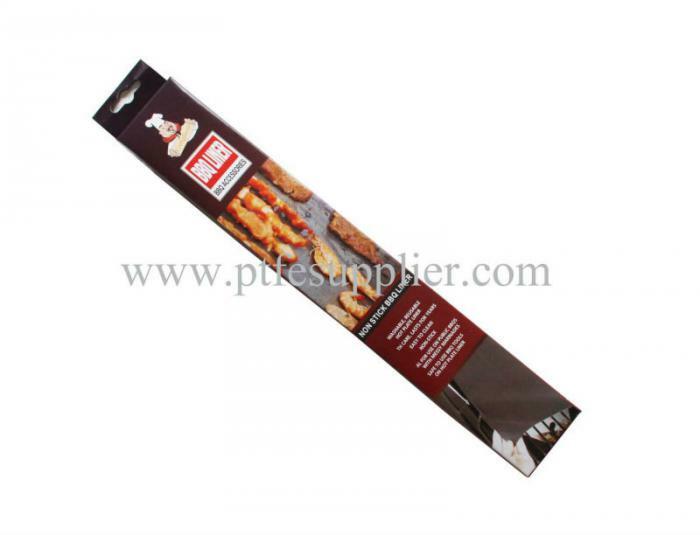 This ptfe Non-stick reusable bbq grill matliner is shaped to fit the electric , charcoal and gas public grills . No more cleaning up after other people, this liner gives you a clean surface to cook on every time. Totally re-useable for years both sides. Save yourself the effort of having to spend hours cleaning your BBQ after each use. These Non-stick grill sheet sit on top of your BBQ hotplate and you place your meats on top of it. Your food will cook as well as it does not directly on the hot plate, and you spare yourself the after math clean-up! Just wash it in hot soapy water when you're cooking done! The liners will last for years with the correct care, and your BBQ will stay clean and shiny for even longer. You can even use them in the oven and in frying pans! With summer coming up, there's no better time to get your hands on some of these! 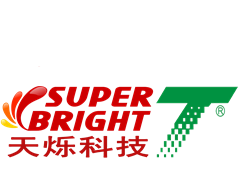 our company can provide different size , color and shape for you can imagine. 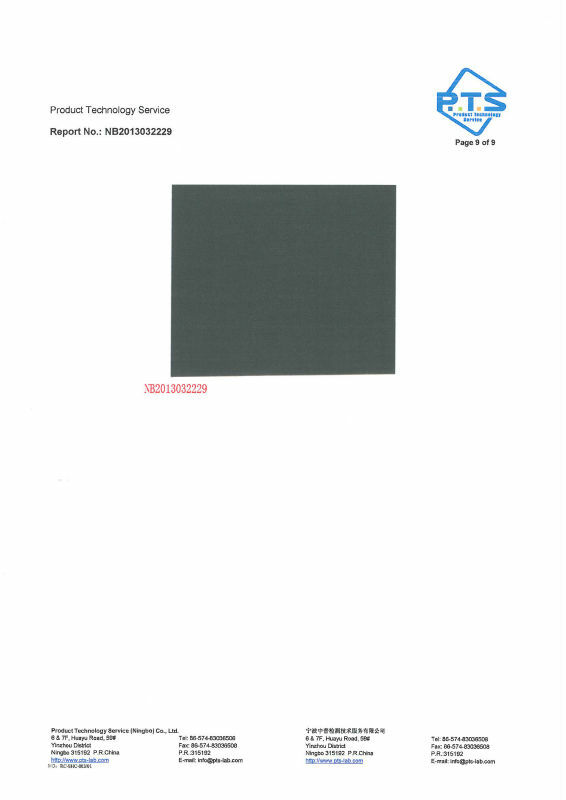 our regular color is black , grey , brown and silver. When you buy a little big PTFE BBQ non stick grill sheet , 50*40cm suitable for all kinds of grilll ,cooking mat , it can be cut with scissors by yourself. 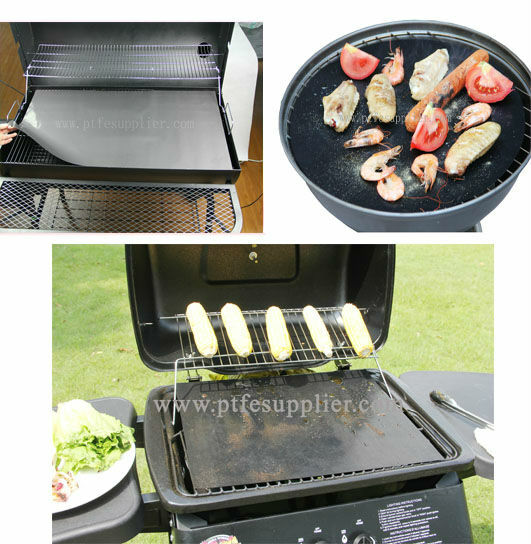 ptfe Non-stick reusable bbq grill matliner , 50*40cm suitable for all kinds of grilll ,cooking mat is heat resistant from -60°C-260 °C, when we are cooking the food , the temperature usually ranges below 200°C, so it is very safe and healthy to enjoy bbq with liner. one piece ptfe Non-stick reusable bbq grill mat liner a gift box, 6 to 10 pieces in a inner carton. if you want to change the packaging , pls let me know in advance. 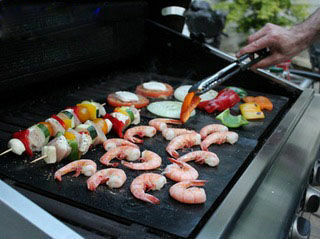 Looking for ideal Ptfe Non-stick Reusable BBq Grill Mat/Liner Manufacturer & supplier ? We have a wide selection at great prices to help you get creative. 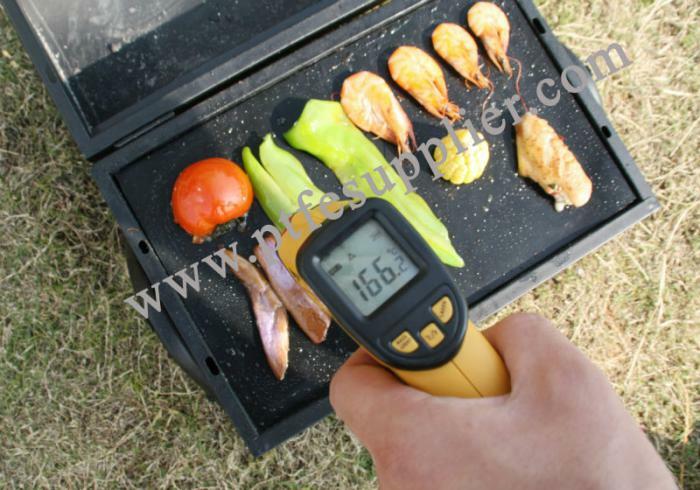 All the Re-usable BBQ Grill Sheet are quality guaranteed. 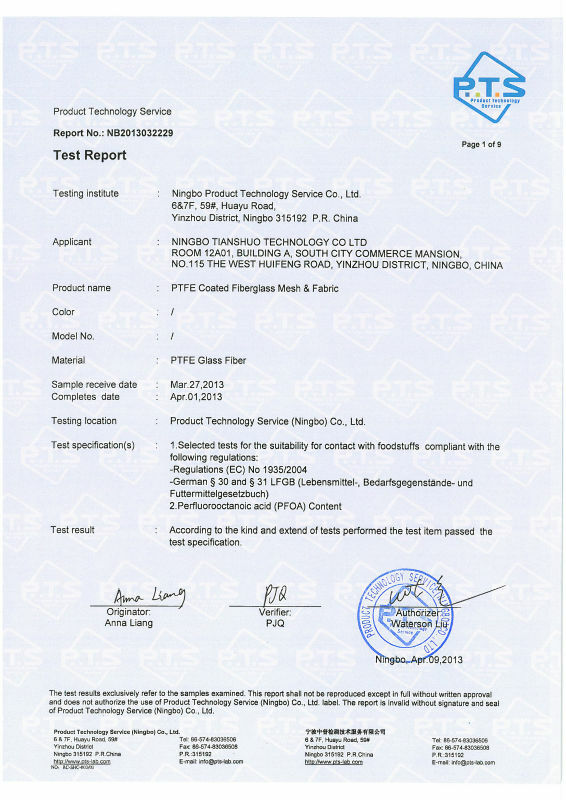 We are China Origin Factory of BBQ Grill Sheet. If you have any question, please feel free to contact us.